Wonder Park tells the story of a magnificent amusement park where the imagination of a wildly creative girl named June comes alive. One magical day, June is running through the woods to find her way home where she discovers an old roller-coaster car and climbs inside. She suddenly finds herself in Wonderland, an amusement park she had created in her mind and put aside. All of her rides and characters are brought to life but are falling into disarray without her. Now, with the help of her fun and lovable park characters, June will have to put the wonder back in Wonderland before it is lost forever. Wonder Park is a colourful and adventurous animation made by Paramount Studios that will help young viewers understand how to deal with emotions. Ultimately it is the story about a child feeling anxious about her sick mother, and how she copes with the distressing situation by avoiding things that once made her happy. Emotional intelligence is one of the things that seems lacking in the young generation but yet one of the most important ones in life. I have made it my personal mission to educate my son on how to be kind and sensitive to others. It does not necessarily come easy to him and to most people these days. 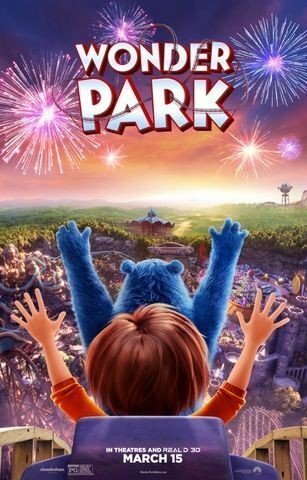 Wonder Park can be a good conversation topic on this important issue so from my parenting perspective it’s a good family film to watch together over and over again. 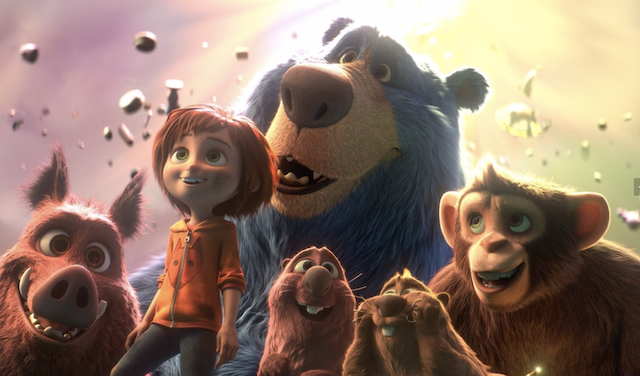 Wonder Park is released on 12 April, with previews from 8 April 2019. 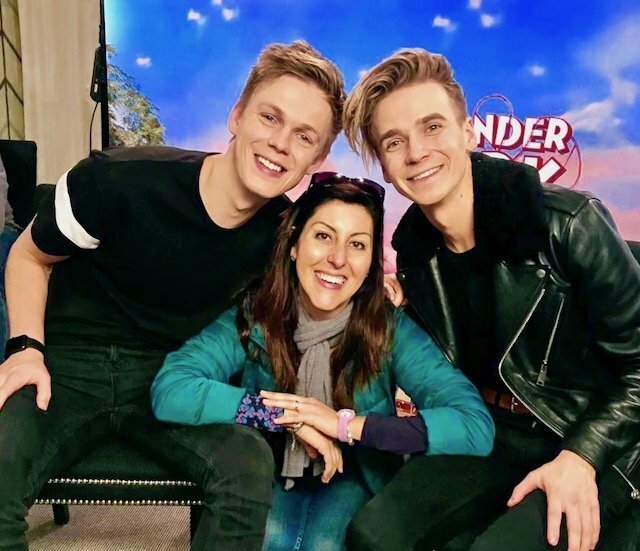 This entry was posted on Wednesday, April 3rd, 2019 at 2:15 pm and is filed under Movies. You can follow any responses to this entry through the RSS 2.0 feed. Both comments and pings are currently closed.